You cannot challenge a traffic ticket unless you inform the court that has jurisdiction over your case that you want to do so by appearing in court. The citation that the local police officer or state trooper handed you is actually a court summons. You can either check the box that states you accept responsibility and agree to pay the applicable fines or fees, or you can appear before a traffic court judge or magistrate to contest the ticket. You can also hire a Columbus Ohio traffic ticket attorney to contest the violation on your behalf so you can avoid going to court. Many well-proven strategies exist for getting traffic tickets dismissed or having charges for violating traffic laws reduced. Different strategies work best for different cases, and an experienced traffic violation lawyer in Columbus Ohio will know how to construct your best defense. Missing the traffic court trial you requested will cause you all kinds of problems. First, the judge will indicate in the court record that you failed to appear. Additionally, the court will impose added fees for missing the court date and put a block on your license that will prevent you from renewing your license, tags, and/or registration. The judge can also suspend your driver’s license, suspend your commercial driver’s license, and issue a bench warrant for your arrest. Such a warrant will remain in effect for years, meaning a later traffic stop or DUI checkpoint interaction will land you in jail. 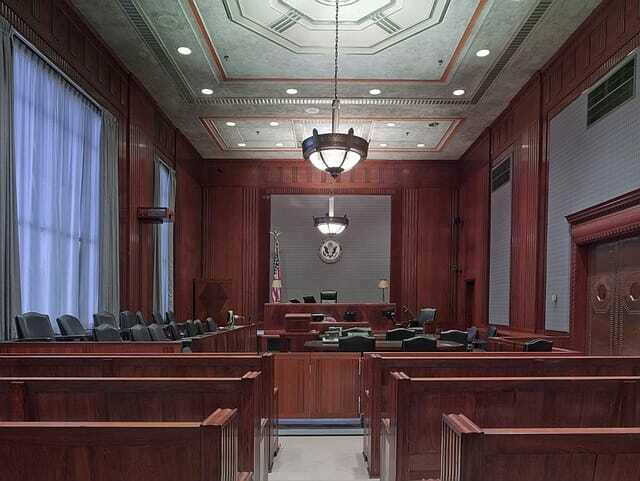 If you learn that you will not be able to make it to your trial, call the court immediately to request a new date or call a Columbus traffic defense attorney to appear for you. No traffic court judge will rule in favor of a defendant who says nothing more than “I didn’t do it.” The defendant must present clear evidence pursuant to legal rules that the alleged traffic violation never occurred, that extenuating circumstance compelled violating a traffic law, or that the officer or trooper who issued the ticket failed to follow proper procedures for doing so. With or without a lawyer, the defendant must be prepared to make a strong case that the prosecutor will have difficulty countering. Call The Maher Law Firm now at (614) 205-2208 to speak to a Columbus Ohio traffic ticket attorney now. We do not charge for phone consultations.